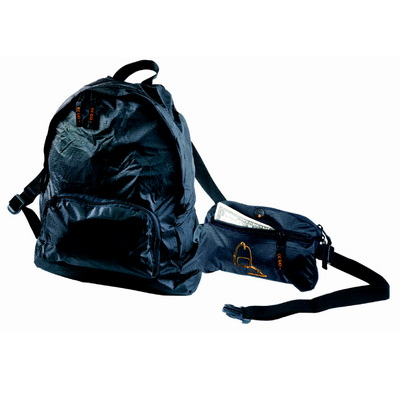 Water resistant foldable and expandable backpack to get you ready for the scalability in your travels. When in folded size, you carry it as a waistbag. Volume: 18 Litre when unfolded.